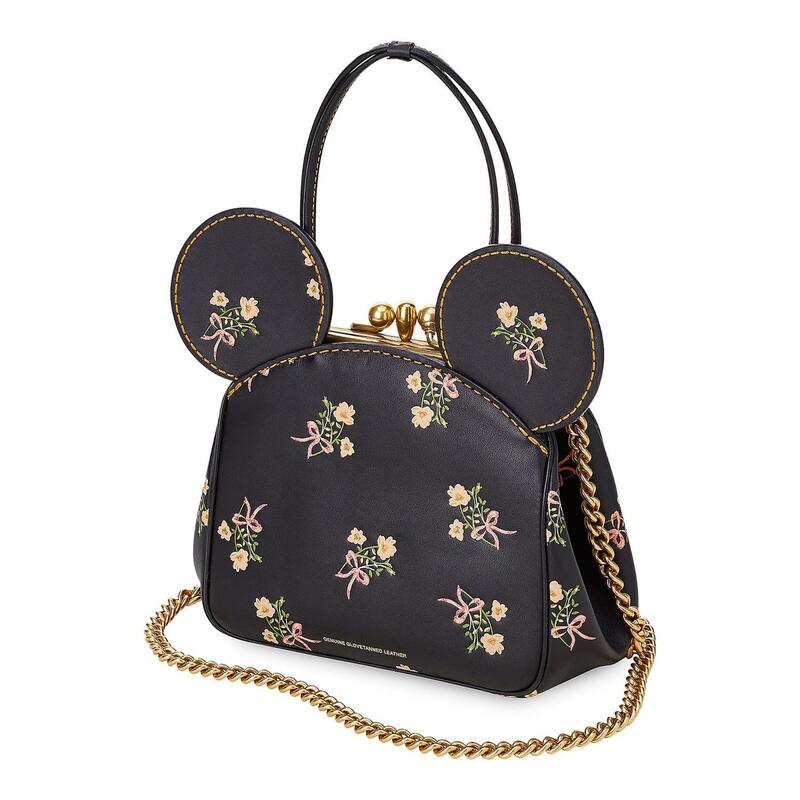 Bring on the sunshine, flowers, warmer weather, and spring wardrobe updates! 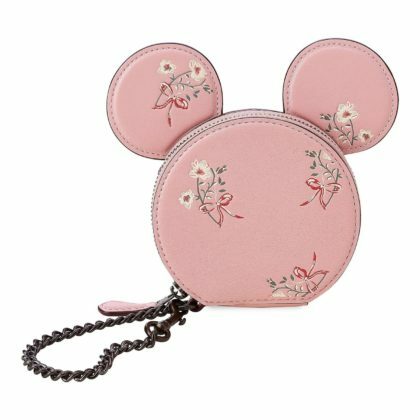 Yes, it’s that time again to refresh your accessories for a new season and shopDisney has you covered. 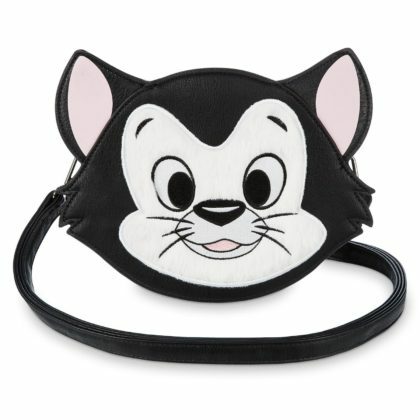 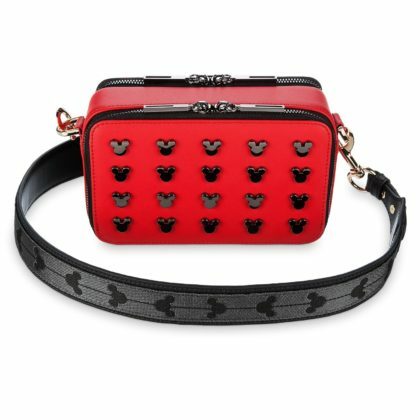 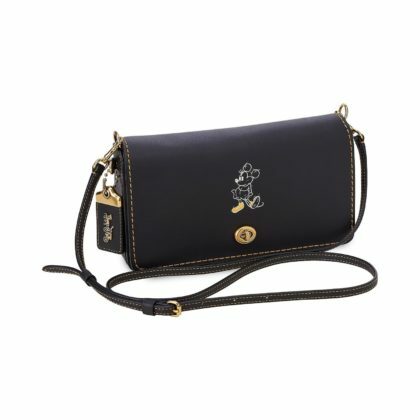 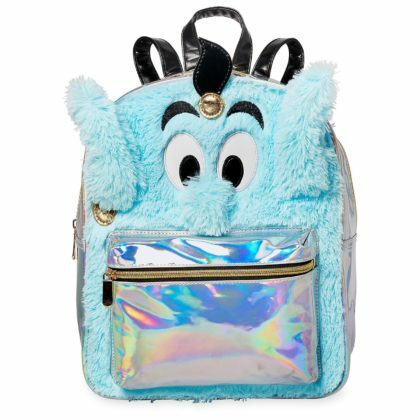 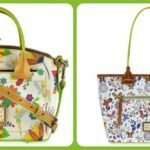 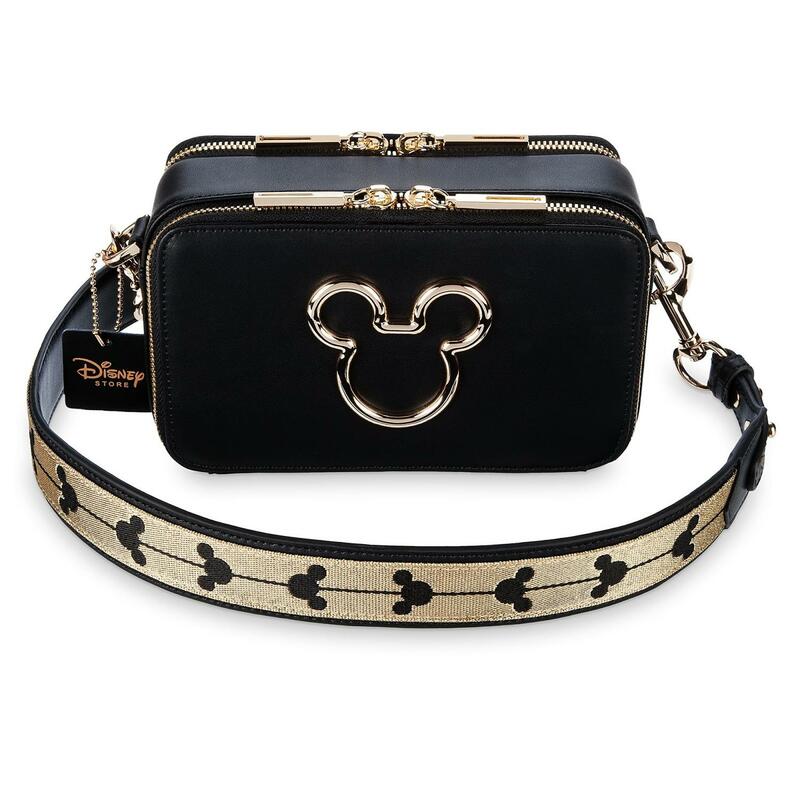 Featuring new bags and wallets from COACH, Loungefly, and more, there’s a style here for every Disney fan. 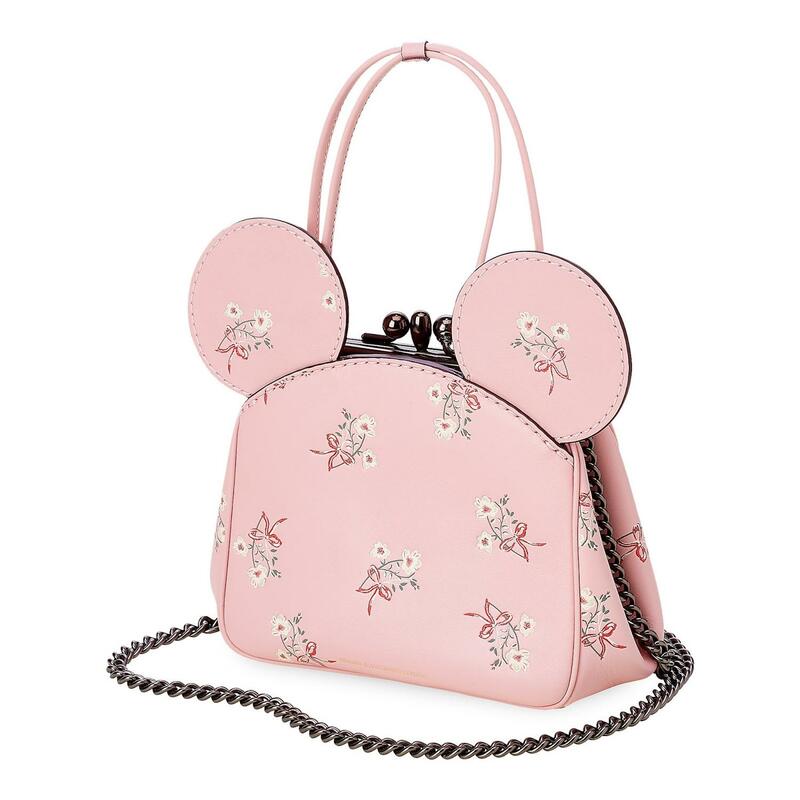 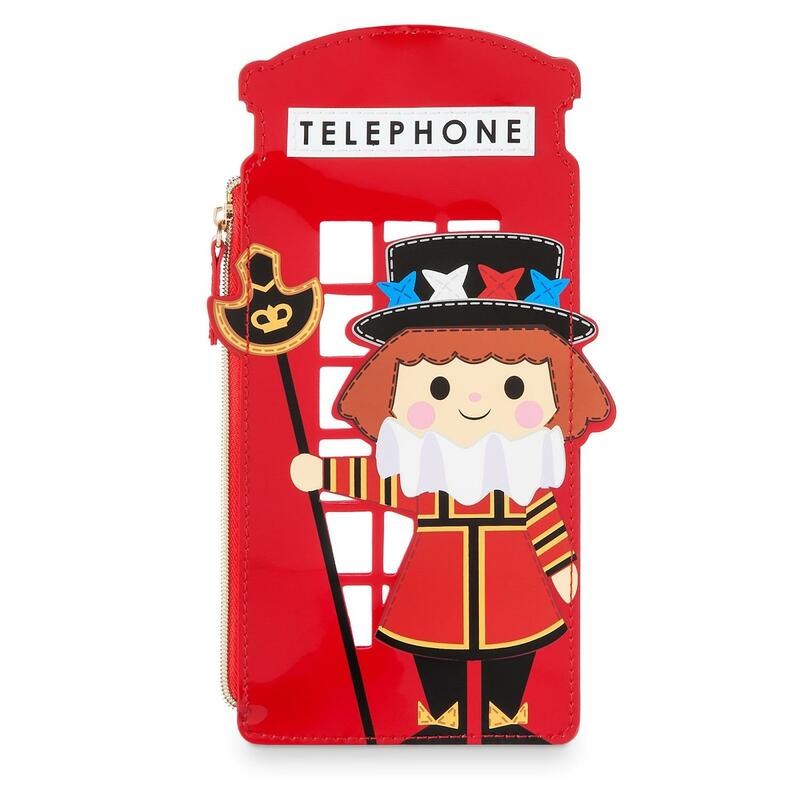 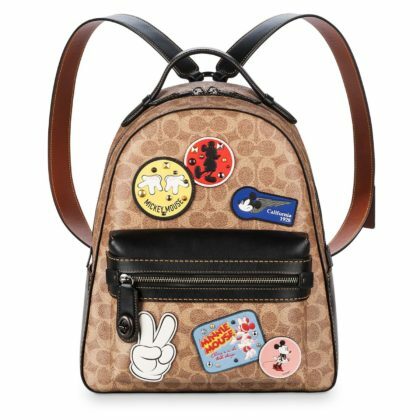 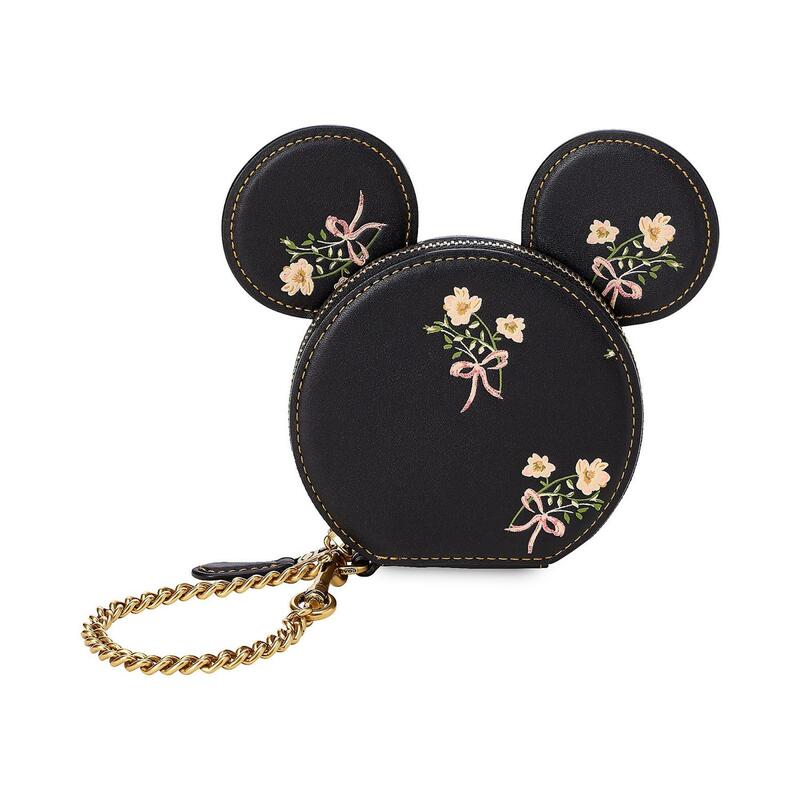 The latest Disney collection from COACH has arrived on shopDisney and this year’s theme is cute and chic. 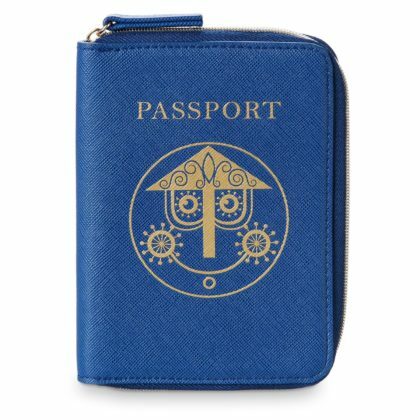 These coin purses and bags are simple and elegant and perfectly compliment any spring outfit. 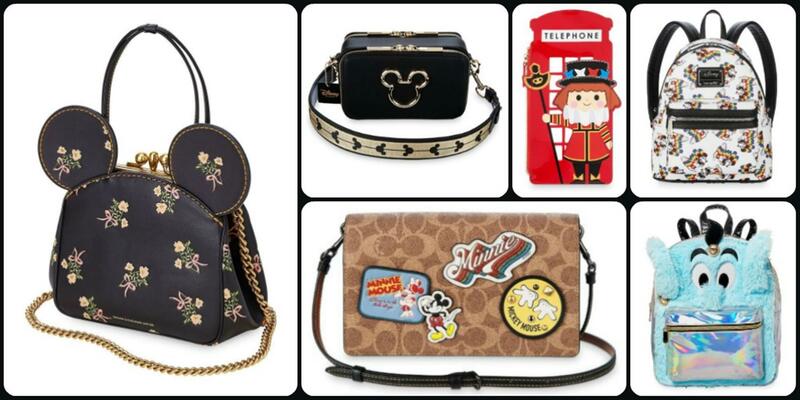 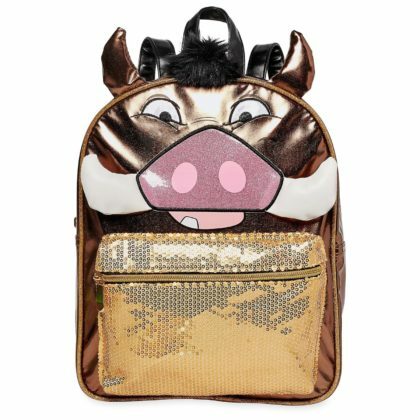 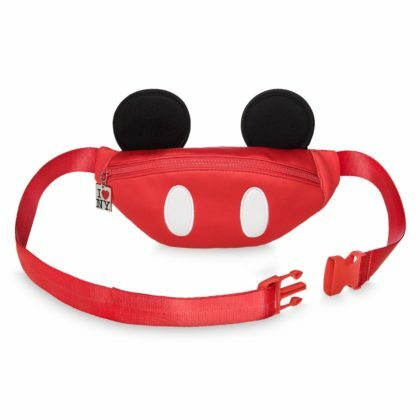 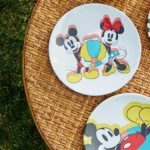 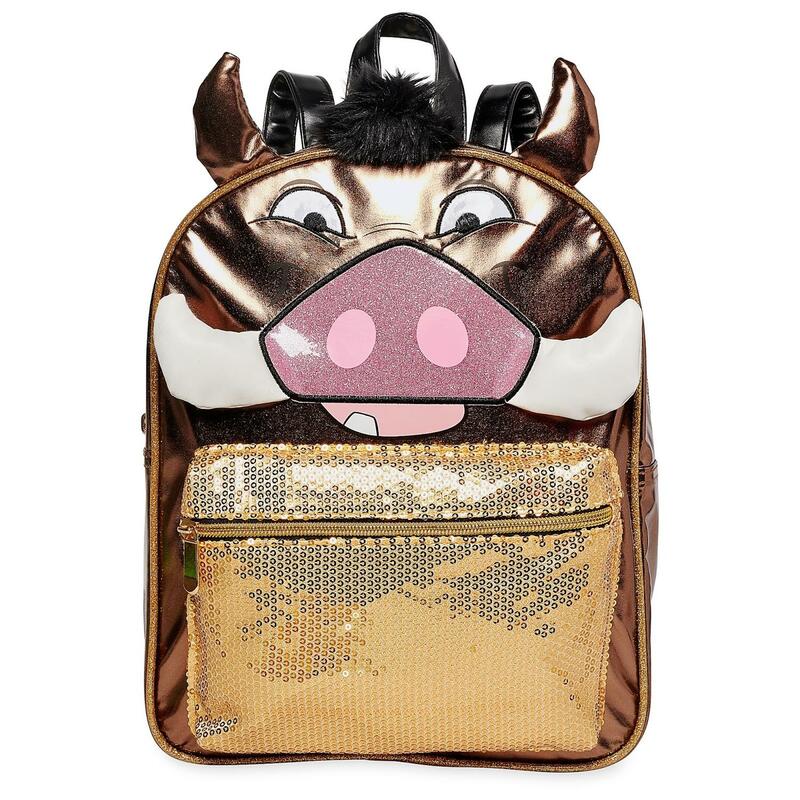 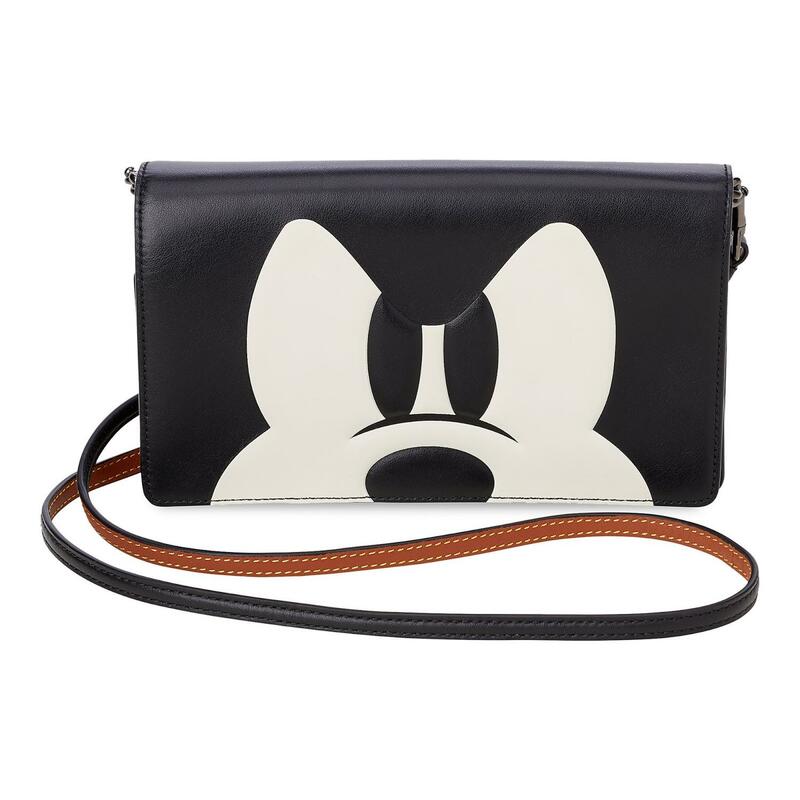 Fans looking for a bolder Mickey Mouse statement will love these fun and classy COACH selections. 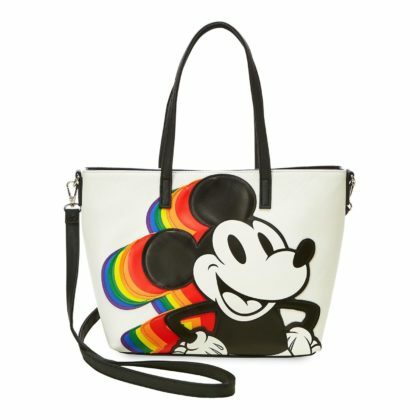 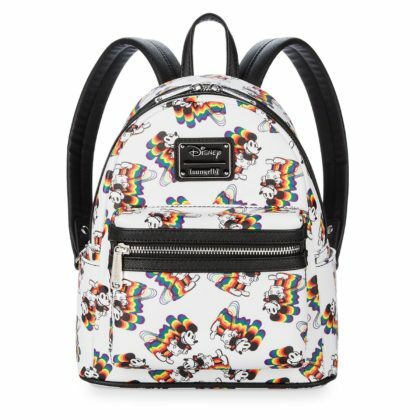 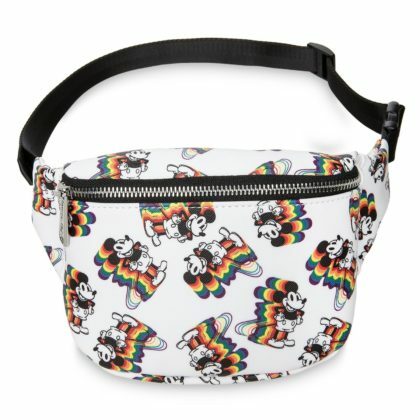 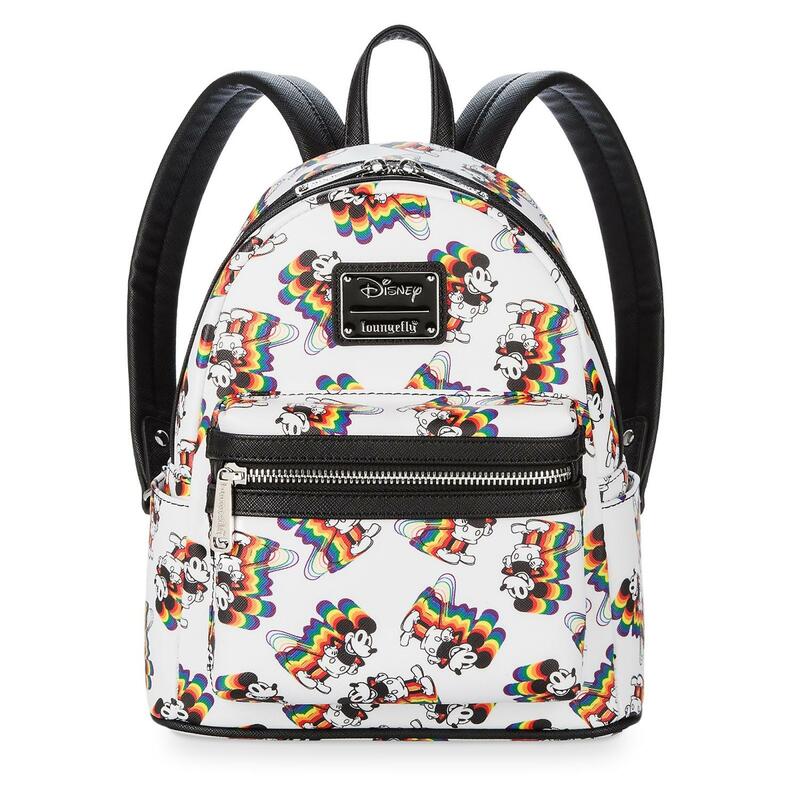 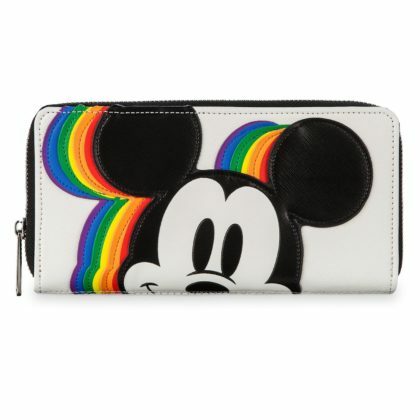 You can never have too many rainbows or Mickey’s and this fun collection has both! Mickey jumps off the stark white background on these bags with a full spectrum of color…and suddenly we’re wishing to return to 1980’s EPCOT Center. 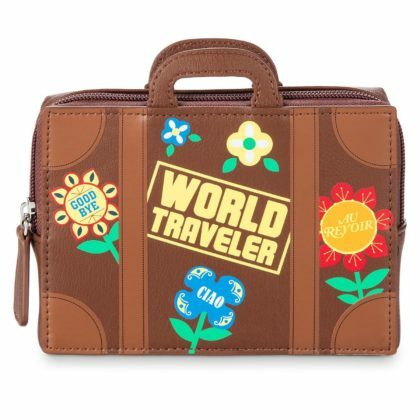 Are you a world traveller or animation fan? 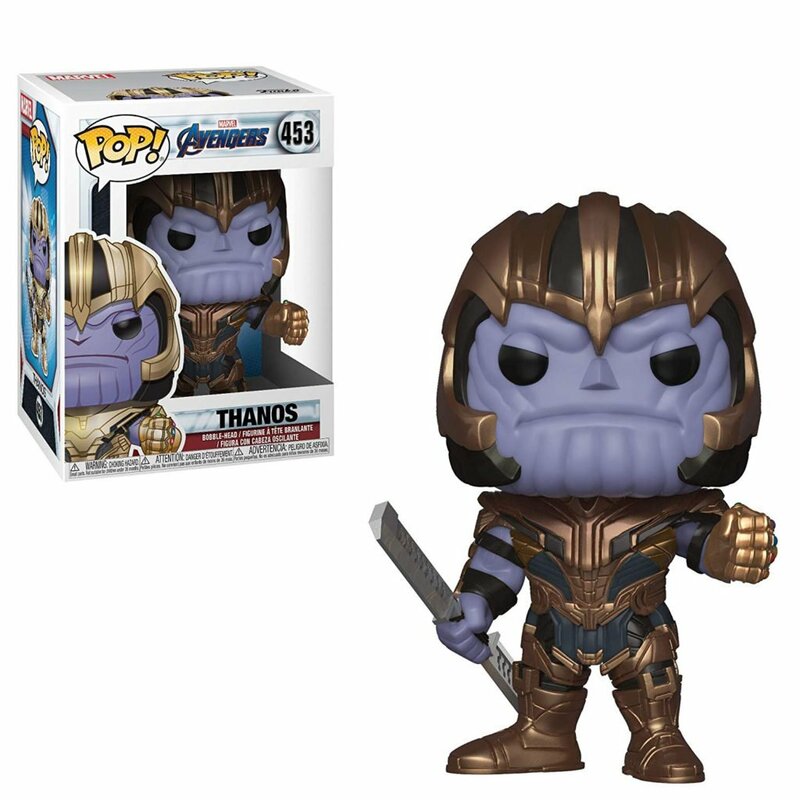 How about both?! 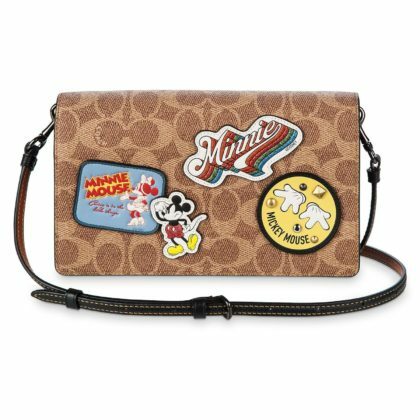 Add a pop of color to your everyday style with these bags and accessories. 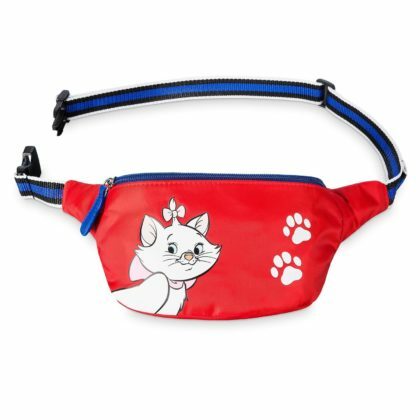 Bonus, they also serve as great conversation starters.